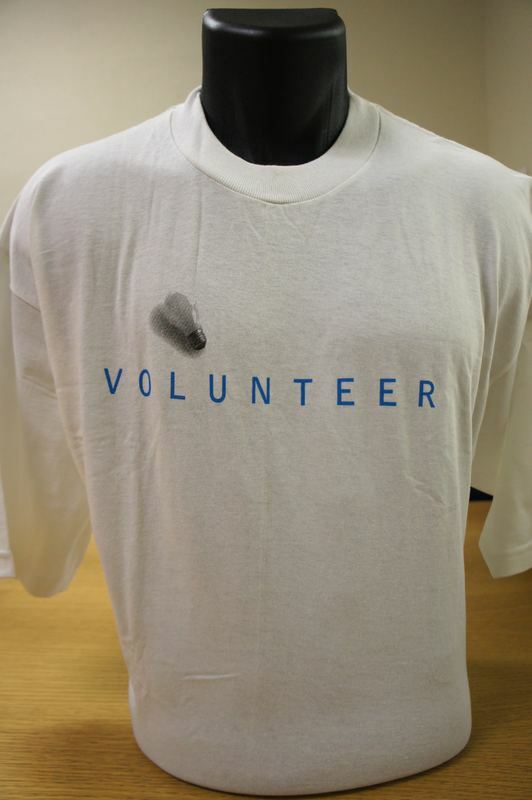 Front: "Volunteer" Image of a lightbulb. Back: "San Francisco International Lesbian & Gay Film Festival. 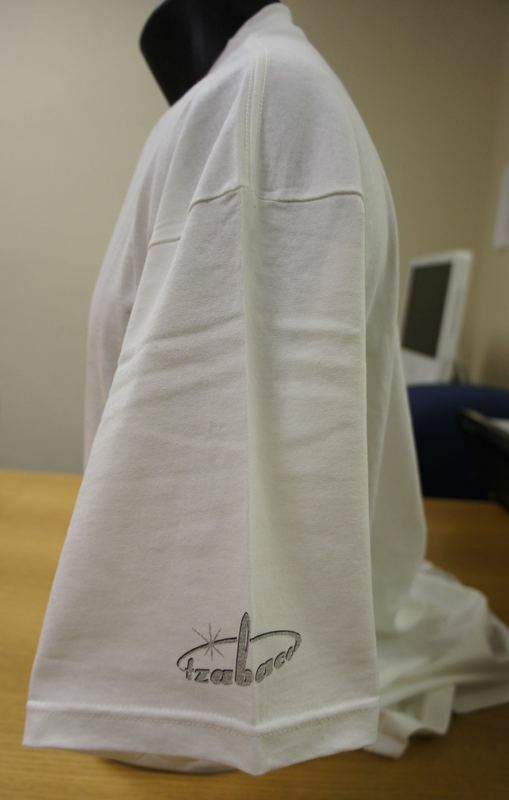 20th Anniversary. Castro, Victoria, Roxie. 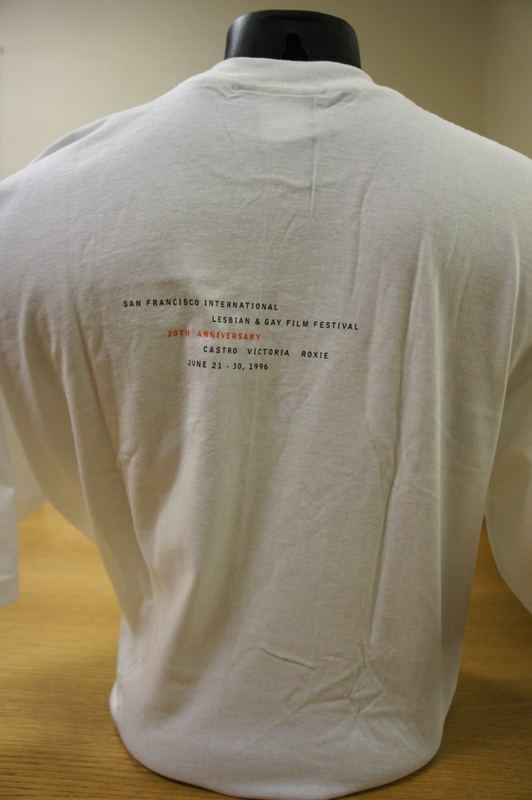 June 21-30, 1996"
“1996 SF Film Festial,” Wearing Gay History, accessed April 19, 2019, http://wearinggayhistory.com/items/show/2917.